With the wave of self-publishing, do the "rules" change or get lost? I think SOME self-publishers don't care about the rules. True writers who are self-pubbed follow them the best they can. Absolutely. The quality (for the most part) of self-published books doesn't deal with grammar, poor plots, cliches, poor sentence structure. For those books, rules are flexible or absent. I do think the old adage, you have to know the rules to break them applies. There are rules, and when you understand them you are more free to break them without looking sloppy or uneducated. I do think that the storytellers who get it will remain at the top while others will fade. I mean, there will always be bad books but "bad" is subjective; The Davinci Code is not good writing, but it's fast paced with a compelling plot. The main character is not interesting, but the world he's in, is. The rule that book follows is a suspenseful pace with a lot of detail on an interesting subject. The boring writing is overlooked because THINGS ARE HAPPENING. 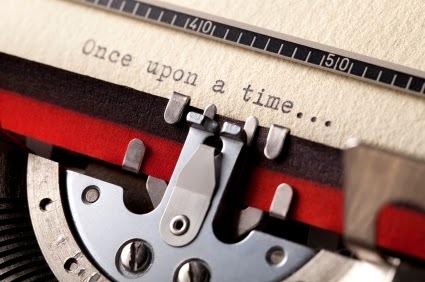 If it's boring writing + slow pace + filler + poor grammar and structure, well that book isn't going very far, no matter how compelling the premise.